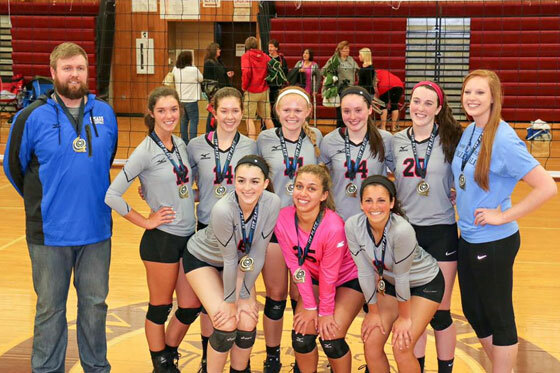 One team at each age – 14s, 15s, 16s & 17s/18s* – tryouts are required. 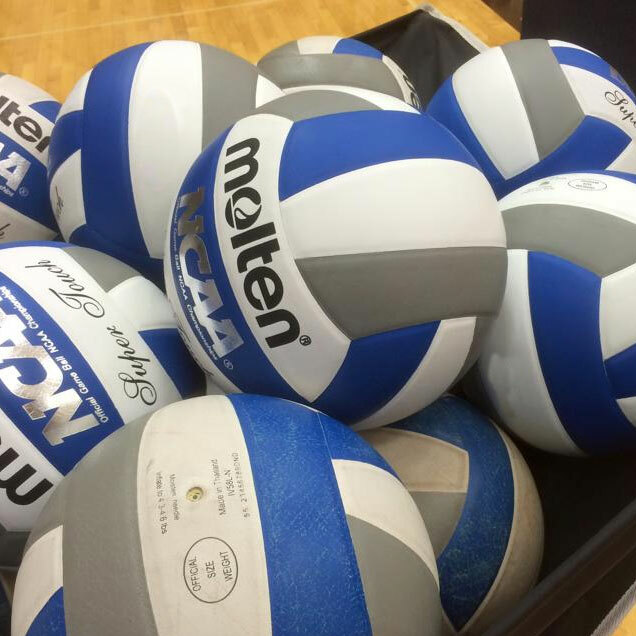 These teams practice twice a week (14s: Sat 10-12/Wed 6:30-8:30; 15s: Sat 10-12/Tues 7-9; 16s and 17/18s: Sun 12-2/Tues 7-9) and compete in 9 tournaments. These teams may be entered into the open qualifiers at their respective age groups and results will determine level of play. All athletes must attend a rating session in order to be called back for Tier 3, 2, or 2+ tryouts.